Smart Apps Creator 3 is one of the best solution for STEM educatio. It relies heavily on your creativity to design interactive multimedia app, no coding skill needed. Set up logical sequence and trigger an event and receive the response you want. This unique function gives countless combinations and helps you design almost any kinds of mobile apps. 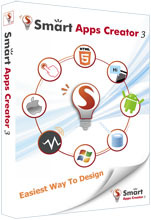 Smart Apps Creator 3 allows you output to HTML5 and link jSON format database to your apps. Design app can be a lot more fun and easier. Train logical thinking. Build STEM education. Change contents / ideas to multimedia interactive apps. Easily sharing your idea and creativity is the purpose of Smart Apps Creator. 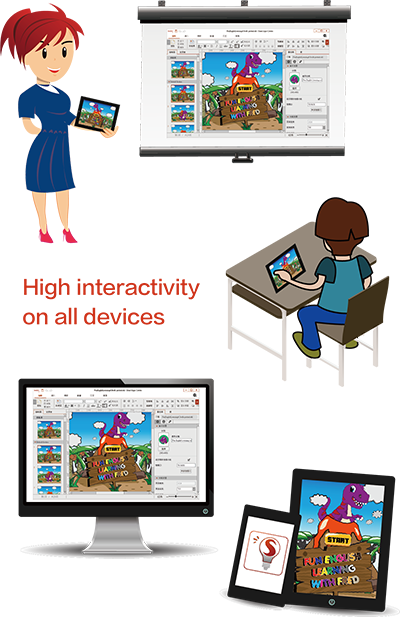 Smart Apps Creator can design multimedia interactive apps and helps you upload to Google Play and Apple Store. Building an app could be a lot more fun. K-12 student can learn computer operation, art idea, create storyboard and make photo album, graduate memory book. Even simple mini game can be done on Smart Apps Creator, like whack-a- mole, spot-the- difference, flip card. Teachers can insert pdf and convert their education materials to mobile apps. Students can learn new skill related to multimedia design. Students can design and publish their unique idea and innovative materials, powerpoint projects and upload to Apple store and Google Play. Personal studio is able to use Smart Apps Creator to explore app design or create brochure or flier and upload to Apple store or Google Play. 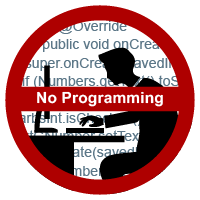 If you are an app developer, this tool is another choice to demonstrate to customers. Artists will create personal profile and works and displayed in app format or HTML5. 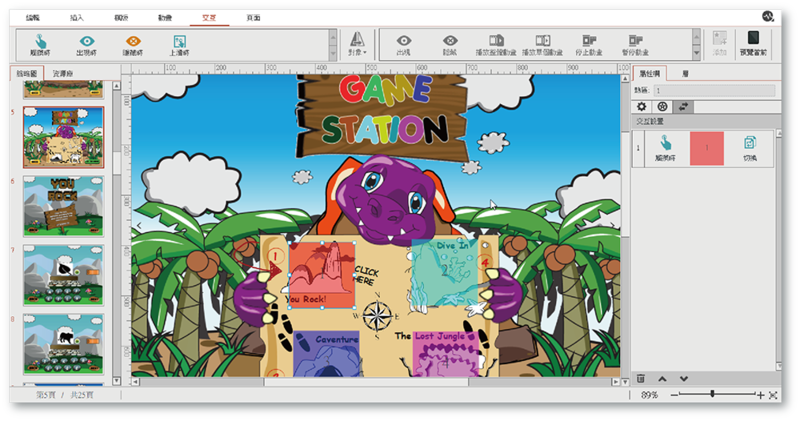 Smart Apps Creator is supported by Taiwan MOE and is introduced to school curriculums. receiving well reputation from teachers and designers around the world. Smart Apps Creator has school education site license for ordering. Please contact us for more information. 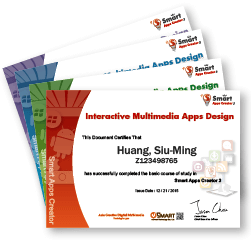 World’s first interactive multimedia app design certificate. Best app design certificate in smart device age. Include online test and operation test. 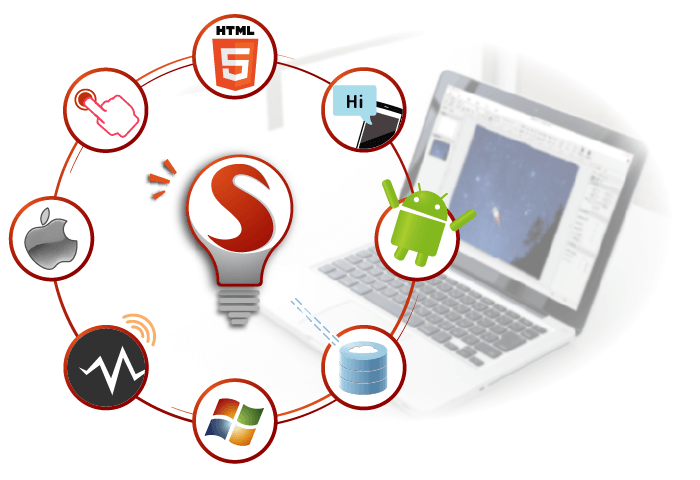 “Smart Apps Creator is a well-made, easy to use and very intuitive software. Suitable for both young and adult students, with appealing graphics and low price. Suitable for educational and school use. Students learned new skill. They are building their first app and show great interest, they are very motivated.”-- Mauro D'Andrea, teacher. His school, CPIA Alba-Bra- Mondovì, trains both Italian and foreign adults. His students follow a course in Alba (Cuneo), Italy. Alba is a well-known city, famous for its truffles and the wines. 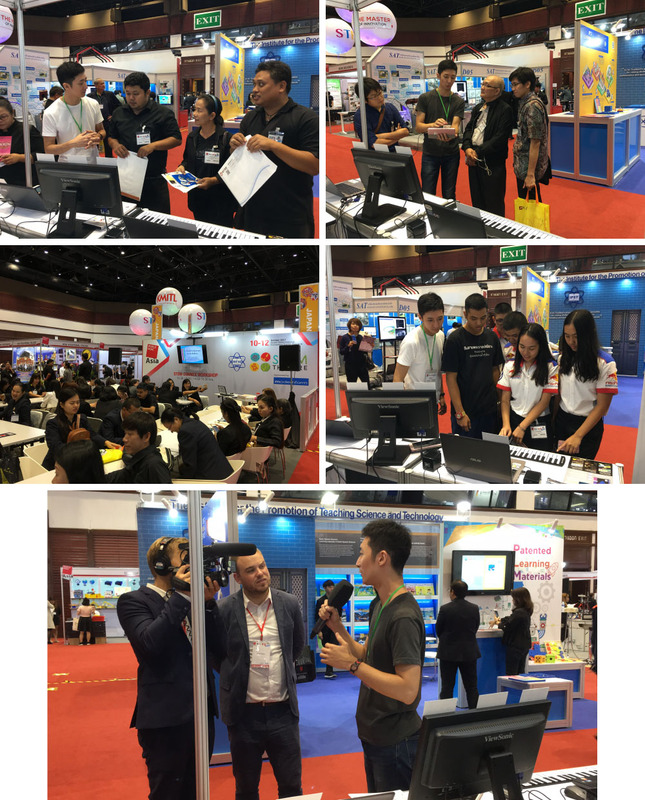 On October 10 2017, as software developer, Smart Apps Creator 3 was invited to join Worlddidac Asia education show in Thailand, Worlddidac is one of the biggest education exhibition held in Asia. 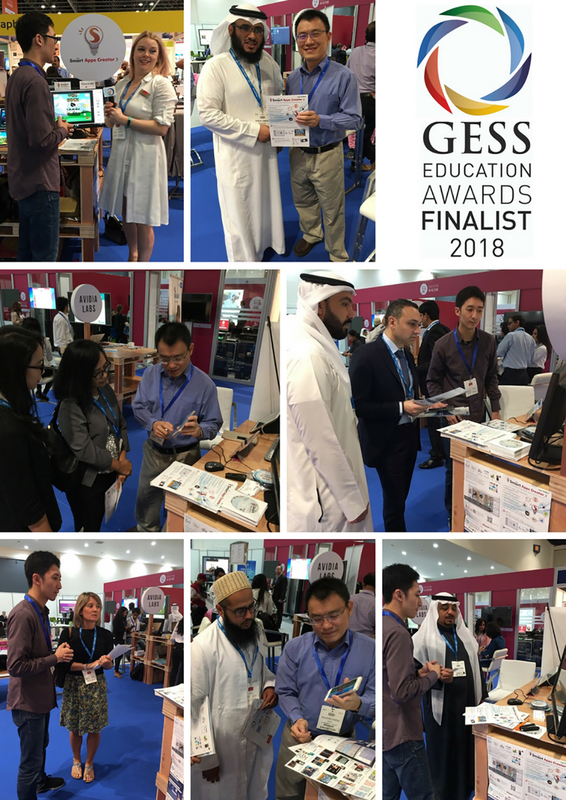 During the show, Smart Apps Creator 3 was highly acclaimed by schools, institutions, professors and education product suppliers from over 12 countries; and its box version was sold out in 6 hours. Here, teachers and distributors were impressed by our high quality application and its feature: No advanced programming skill, everyone can do, every walk of life can apply to your work, intuitive UI and its wide range output format: Android/Apple/Windows/Html5. We were interviewed by Switzerland media. 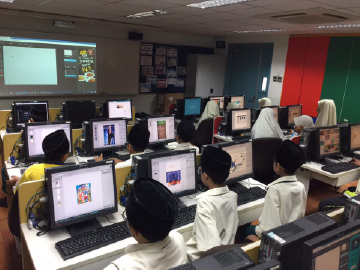 We have Malaysia MOE, school founder, entrepreneur, parents, teachers left their contact and show their interest to Smart Apps Creator 3. We believe mobile application will be the substitute of website. Everyone should realize that they actually have the ability to build apps. We believe Smart Apps Creator 3 will still be the best app design software for the next decades. 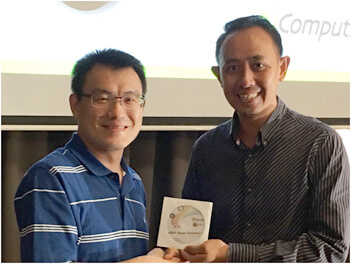 Smart Apps Creator regularly hold seminar globally and is highly credited in Malaysia.